Attention Investors. House under $30000. 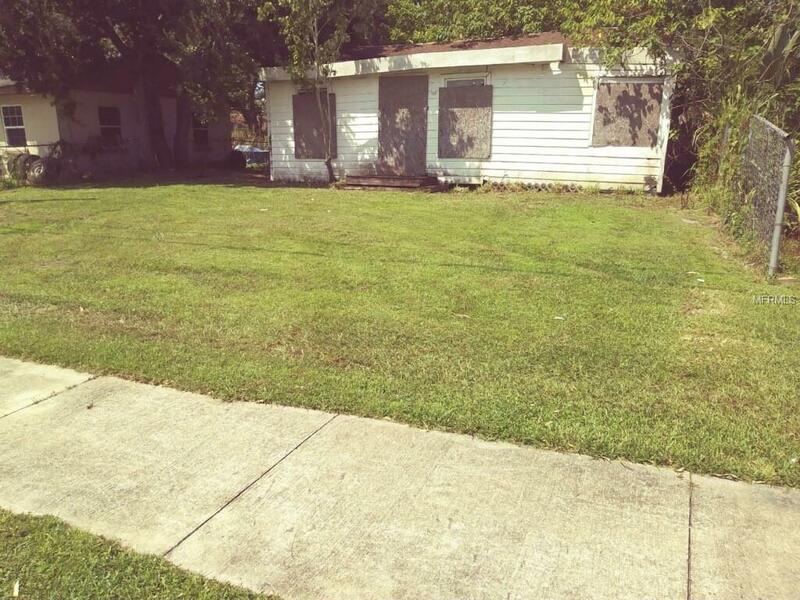 Great opportunity to flip or tear down and build a new house. This is a dream come true for investors. This will not last. Listing provided courtesy of The Experts Team Realty Inc.